Are Indiana’s Proposed Graduation Pathways Problematic for Home Educators? IAHE Action has monitored the work of the Graduation Pathways Panel. In 2015, there were efforts to update diploma requirements which were later abandoned after pushback from the special needs community. IAHE had a concern at that time about the influence of Common Core. It seemed to many the focus of state education had switched to workforce development instead of academic instruction. 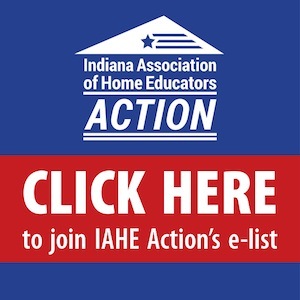 Upon further inquiry from Superintendent Ritz’ Department of Education, the info they sent led IAHE to believe that in order to meet the diploma guidelines, career type classes would be required that could not be provided at home. Homeschoolers found this to be alarming, so concerns were shared with the State Board of Education and the Indiana Commission for Higher Education. The Commission assured IAHE that there was no intention to undermine the ability of home educators to meet requirements via a parent at home or to provide a non-accredited, nonpublic diploma. Currently, in November 2017, the Graduation Pathways Panel is completing work on a new public education diploma. To be clear, home educators are not bound by these requirements. We do want homeschoolers to be aware of the new requirements because colleges may decide to prefer those requirements when choosing applicants. Here is the latest draft. We sought the outside opinion of Home School Legal Defense Association and their high school consultants about this issue. They concur that although we may not agree with the State that the pathway requirements are a good idea, homeschool students are able to complete the same prerequisites. Remember, Indiana allows non-accredited, non-public schools to set their own guidelines. Colleges are different, and they usually don’t change to meet high school requirements. A college-bound student must meet the university’s guidelines. It’s a sad commentary on public education in Indiana that the State now believes in order to be prepared for college, their students are encouraged to take dual enrollment classes in high school instead of focusing on mastery of each high school level subject. These requirements for publicly educated graduates could affect competitiveness for homeschoolers as they seek college admittance if they don’t follow suit. We continue to have a concern that the schools will push students who need extra educational assistance into home education whether or not their parents are in the position to take on the legal responsibility of home education. Contact IAHE Action if you hear of it. There is only so much time in the day. Counting work experience or workforce training as a graduation requirement instead of solely focusing on academics may limit a student’s future options. A well-rounded, solidly academic student is prepared for all of life and will not be limited in the same way as one that’s been pigeon-holed with specific job training. The final meeting of the Graduation Pathways Panel is November 7, 2017 at the State Library, History Reference Room 211, 315 West Ohio Street, Indianapolis, IN 46202, from 9:00AM to 12:00PM (ET). As a concerned citizen, if you’d like to leave a comment about the proposals, contact: gradpathways_comment@sboe.in.gov. 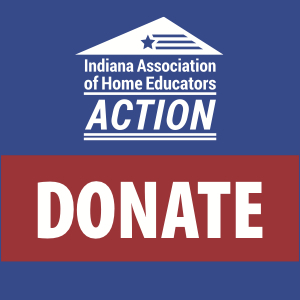 As a 501c4 organization, donations to IAHE Action are NOT tax-deductible. We are funded by the generosity of our donors. 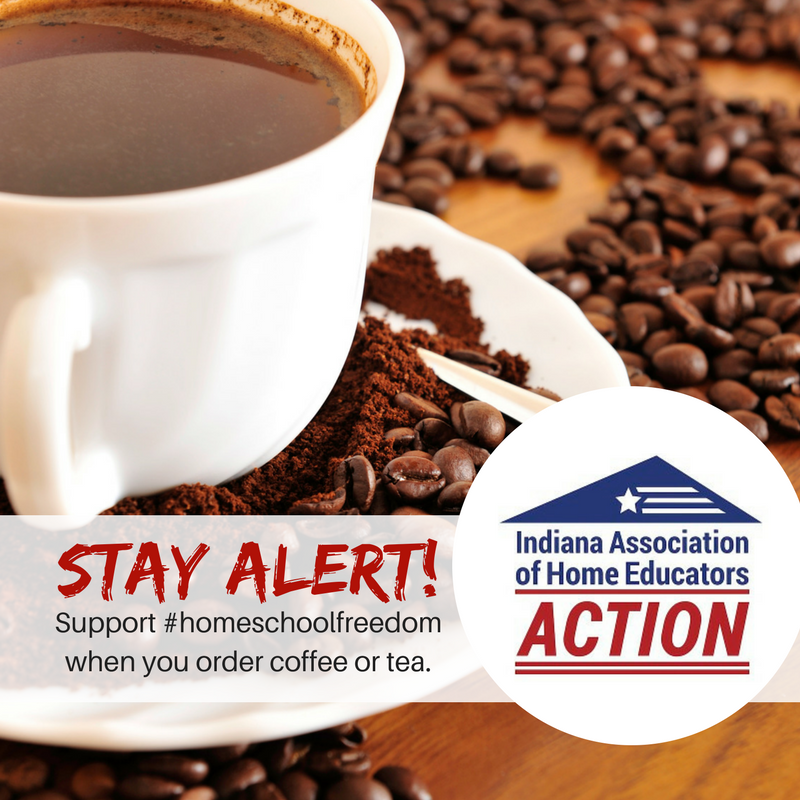 THANK YOU for partnering with us as we seek to keep Indiana homeschoolers free.